Educate yourself about the different providers and their policies, and then share your recommendations with pet owners. New clients might not know that pet insurance can significantly decrease out-of-pocket costs. Running your veterinary practice can be difficult. Perhaps you have well-meaning clients who can’t pay for your services or who can’t afford expensive procedures. Other clients might ask for discounts. Not being able to help your clients or their pets can be emotionally and mentally draining for both parties. When you face these challenges in your practice, the pets stand to lose the most. The clients suffer, too, as they might have to lose a pet when help is still available. Your practice can be affected by these challenges as well. Any client-facing business runs the risk of having an upset or disgruntled customer. One bad review can linger for a long time. How do you balance a financially healthy and profitable practice with helping clients who can’t afford lifesaving, yet costly, procedures for their pets? Pet health insurance might be the answer. Why Should Clients Consider Pet Insurance? Pet insurance can be an affordable way for clients to plan for emergencies, illnesses and other health care needs throughout their pet’s life. Certain policies can be as low as $25 a month, and others go as high as $50 a month or more, depending on the pet. Insurance can cover up to 80 percent or even 90 percent of the cost of surgeries, medications, X-rays and other tests. With some policies, even postoperative therapies and supplies are covered, including alternative therapies such as acupuncture and massage. The wide variety of pet insurance companies, policies and coverages means that regardless of their financial situation, a client might be able to choose a plan that will match the pet’s needs. Some policies specifically cover preventive care only. Others cover emergencies, catastrophic illness or injury but not routine immunizations or regular physicals. Insured clients are often more vigilant about their pet’s health. Instead of worrying about whether they can pay for the needed shots, medications or procedures — or delaying necessary care — they rest assured that treatment will be covered. 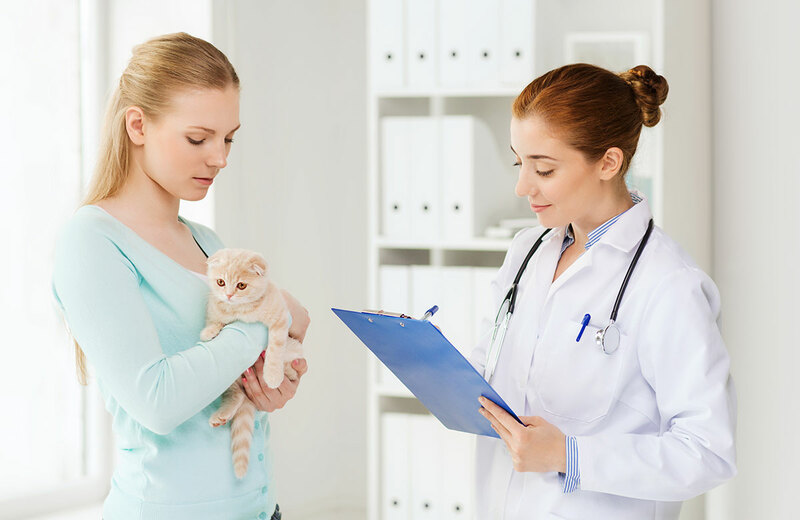 Being able to perform needed procedures means a veterinarian can treat more pets, leading to happier clients, better reviews and practice growth. To educate your clients on the various options for pet insurance, you first need to understand the assorted policies. As the industry grows, more options will become available, so it’s important to help clients get the information they need to make an informed decision. How reimbursements are paid, either directly to the practice or to the client. You can better educate clients about pet health insurance after you understand the options. One way to do that is to put brochures for various policies on the reception counter or in exam rooms. You also can talk to new clients about how pet insurance might significantly decrease out-of-pocket costs. With established clients, let them know their continued loyalty to your practice is appreciated and that you want to make sure they are financially prepared to care for their pets. To do that, you want to make them aware about pet health insurance. Being a veterinarian is hard enough on a day-to-day basis. Having to see patients whose owners can’t afford to pay for your procedures can exact a toll on you and your team. Helping clients find the right pet insurance can ensure that you get paid, and it can help you save the lives of more pets. Nate Matherson is the creator of PetsQuote.com, an informational website that helps consumers learn about and compare pet insurance products.